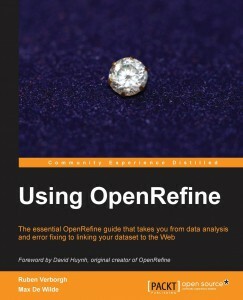 “Good book about OpenRefine, readable as well and technically accurate. The provided dataset is also useful and it serves as a good example of what one can find in the real world. For non-technical users and those not used to work with data, the book helps with the steep learning curve that one can face with OpenRefine. For users that already work with data in his daily work, is a good chance to introduce OpenRefine to their data processing pipeline.